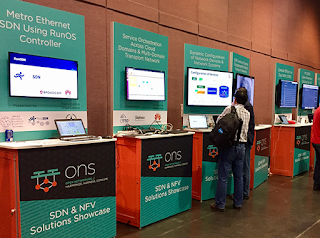 "SDN is how we do networking… so what’s next?" asked Amin Vahdat, Fellow and Technical Lead for Networking at Google, at the opening of his keynote address at the Open Networking Summit in Santa Clara, California. 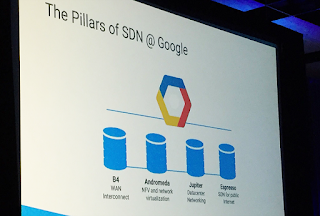 Google has been using SDN for years to manage its private B4 global WAN (interconnects data centers) and its Jupiter networks (inside its data centers, which have up to 100,000 servers and up to 1 Pb/s of aggregate bandwidth). Traffic on its private networks exceeds that on its public Internet backbone, and the growth rate is faster too. Google also relies on its Andromeda network functions virtualization platform as one of its pillars of SDN. Google's next step is to introduce "Expresso" SDN for its public Internet backbone. Expresson has been running on the Google network for the past two years and is currently routing about 20% of traffic to the Internet. 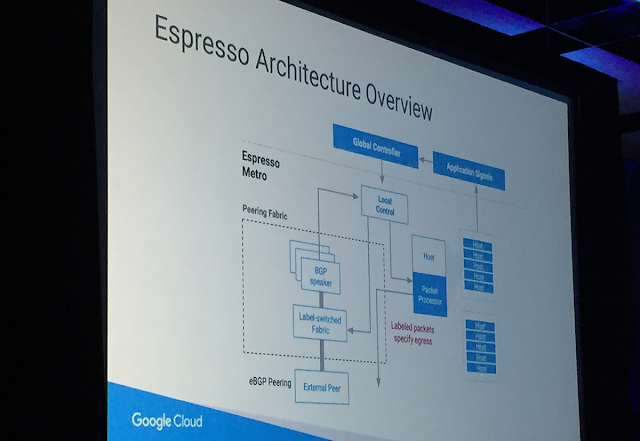 Essentially, Google Expresso SDN Peering takes a metro and global view across many routers to find optimal route for traffic delivery. 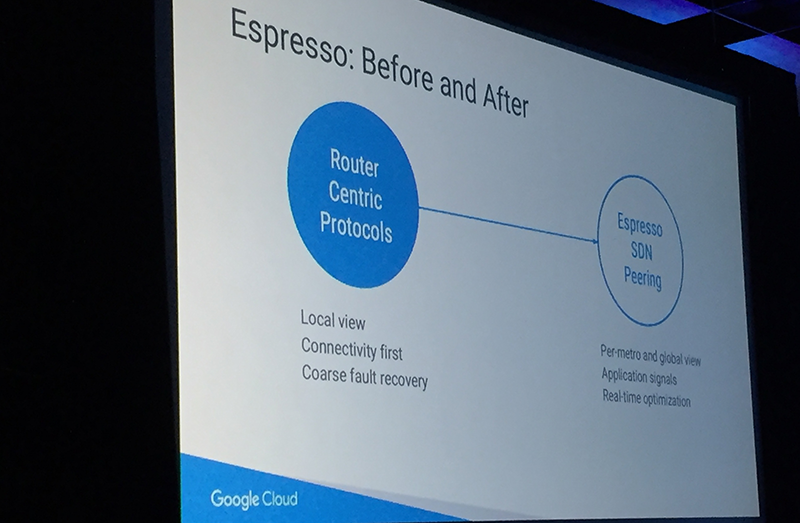 Whereas traditional, router-centric protocols take a connectivity-first approach with only local information, Vahdat said Expresso is able to optimize route selection in real-time by leveraging application signals across the metro or global infrastructure. One effect is to remove the logic and control of traffic management from individual boxes and make it network-centric. Expresso sets the stage for the next decade in networking, said Vahdat, where the Internet must deliver improvements in scale, agility, jitter, isolation and availability. Google sees each of these attributes as necessary for the next wave of serverless computing. CORD (Central Office Re-architected as a Datacenter) is a platform combining leading SDN, NFV and Cloud technologies for transforming Service Provider networks. 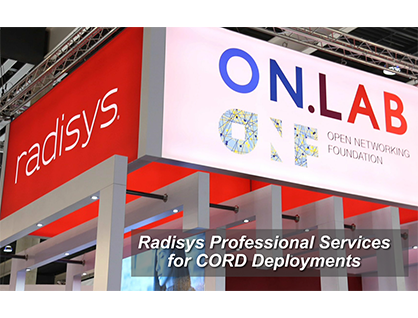 Radisys is now bringing its expertise in professional telecom services to help Service Providers lead the way to open source CORD. CORD Project, the community developing an open source service delivery platform that combines SDN, NFV and elastic cloud services to transform the edge of operator networks, announced it is holding a demonstration at the Open Networking Summit (ONS) and noted continued progress for the project in collaboration with new collaborators Deutsche Telekom, Sprint, Ixia and Xpose. CORD (Central Office Re-architected as a Datacenter) combines SDN, NFV and cloud technologies with the aim of creating flexible in-line data centres at the network edge. CORD integrates a curated collection of open source projects and leverages devops application development models to create an open, programmable, agile platform for network operators. CORD incorporates a range of upstream open source components and is designed to deliver a next-generation cloud-native data centre capable of supporting functionality including compute, storage and networking, with service creation enabled via the XOS project. Specifically, CORD features OpenStack support as an optional component for larger deployments where full IaaS (infrastructure-as-a-service) capabilities are required, while to address the limitations of OpenStack for certain applications CORD integrates ONOS software for networking, along with other customisations to deliver a unified solution. 1. 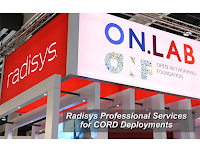 Central office in a day, showing how a complete CORD-based carrier central office can be built and deliver services within hours, highlighting the efficiencies enabled through integration of SDN, NFV and cloud technologies. 2. Rapid service enablement, demonstrating the rapid creation of new services and the capabilities of the micro-service architecture enabled via the XOS project (XaaS operating system). 3. Mobile-CORD (M-CORD), showing an open reference implementation for 5G. 4. Enterprise-CORD (E-CORD), demonstrating an SD-WAN solution supporting zero touch provisioning of enterprise WAN networks, with integrated analytics and SLAs. Heather Kirksey provides a status update on OPNFV as the project makes its fourth major release -- Danube. Verizon Enterprise Solutions and Equinix, the global interconnection and data centre company, announced an agreement through which Verizon will resell Equinix colocation and interconnection services worldwide. Under the new reseller agreement, Verizon will be able to offer expanded solutions by combining colocation and interconnection services in Equinix International Business Exchange (IBX) data centres worldwide with its security, network and communications services to enable enterprises to implement hybrid cloud solutions and access a multi-cloud environment. The agreement provides direct, private access to cloud service providers including AWS, Microsoft Azure and Google Cloud Platform. The companies noted that the agreement builds on a long-standing relationship between Equinix and Verizon and follows an agreement of December 2016 through which Equinix is to acquire certain data centre sites from Verizon. Equinix announced on December 6th last year that it had entered into a definitive agreement to purchase a portfolio of 24 data centre sites and operations from Verizon for $3.6 billion through an all cash transaction. The 24 sites encompass 29 data centre facilities in 15 metro markets across the Americas region. The facilities and customers will strengthen Equinix's global platform by increasing interconnection in the U.S. and Latin America and adding three new markets, namely Bogotá, Colombia, Culpeper, Virginia and Houston, Texas. 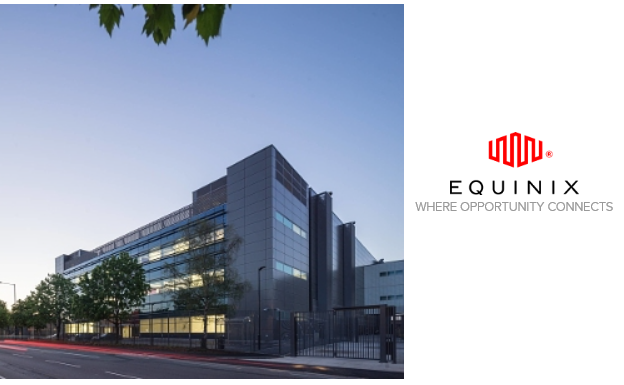 The acquisition also strengthens Equinix's position in the enterprise and strategic market sectors such as government and energy. The agreement will expand Equinix's total global footprint to 175 data centres across 43 markets, with approximately 17 million gross sq feet of space throughout the Americas, Europe and Asia Pacific markets. The transaction is expected to close around mid-2017. Earlier this year, Equinix announced agreements to acquire ICT-Center AG, Zurich's data centre operating business in Zurich, Switzerland, with a facility adjacent to its existing Zurich IBX data centres ZH2 and ZH4, and a transaction to purchase IO UK's data centre operating business in Slough, UK, close to its existing Slough data centre campus. FirstLight Fiber of Albany, New York, a fibre-optic bandwidth infrastructure services provider operating in the northeast U.S., announced today that it has entered into a partnership with f6networks, the owner and operator of a high-capacity fibre link that provides transport between New Brunswick, Nova Scotia and Quebec in Canada to locations throughout the northeast U.S.
FirstLight noted that the relationship began when it collaborated with f6networks on a solution for a large industrial enterprise customer in Canada. 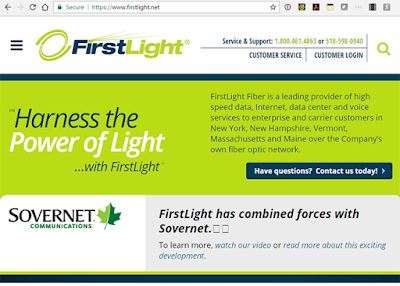 FirstLight operates a connection from Calais, Maine to St. Stephen, New Brunswick that allowed the companies to implement a reliable, end-to-end solution offering cost effective, wholesale pricing to support the customer's call centre operations. Following this initial collaboration, FirstLight and f6networks sought to further leverage the partnership and have launched lit services for customers with locations in both the U.S. and Canada that require a reliable connectivity solution. The FirstLight network comprises 9,600 route miles of fibre and serves more than 5,000 lit locations, with access to 20,000 near net locations, in six states with connectivity to Montreal. f6networks is a fibre-based telco serving Atlantic Canada and providing connectivity solutions worldwide through partners. 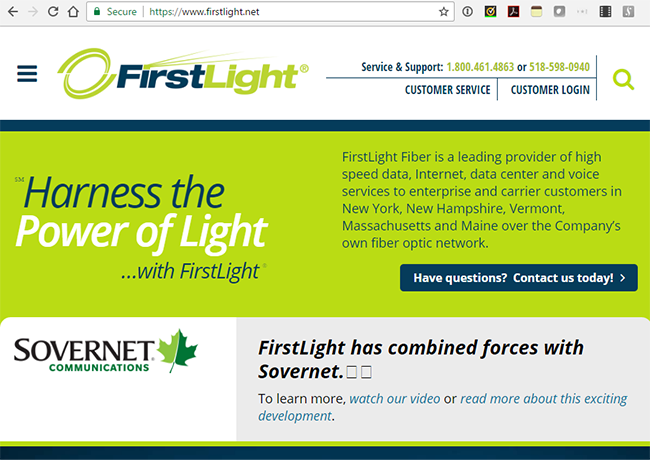 Recently, FirstLight Fiber announced that owner Oak Hill Capital Partners had completed the acquisition of Sovernet Communications and combined the operations of the two companies. Sovernet offers high-capacity network transport, broadband Internet, data centre and voice services in Vermont and New York. The acquisition added approximately 3,300 fibre route miles across New York, 1,300 fibre route miles in Vermont and Sovernet's data centre in Burlington, Vermont. Together with the previous acquisitions of Oxford Networks and Finger Lakes Technologies Group, FirstLight will operate a regional network comprising approximately 12,000 route miles of fibre across six states and Canada, with more than 7,000 on-net locations and 12 data centres. 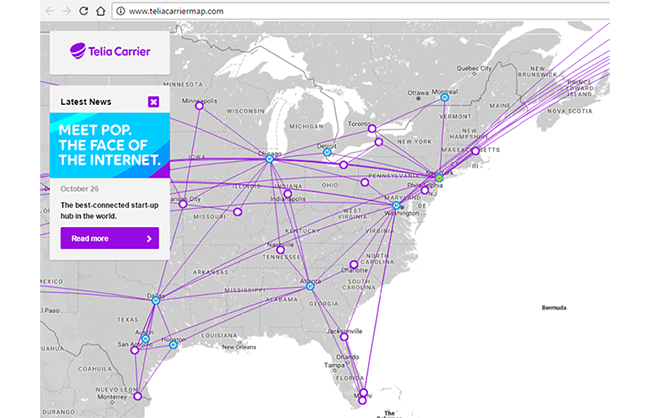 Telia Carrier, the global wholesale carrier business of Telia, announced that it has extended the reach of its global backbone in the U.S. via a new fibre-route between New York City and Chicago. Telia Carrier's new express route, combined with additional fibre in the New York metro area, further diversifies the wholesale carrier's network and provides enhanced 100 Gbit/s-plus service options to carrier, content and cloud provider customers in New York and Chicago and across the U.S. The new route is also designed to improve the efficiency of existing routes, including New York to San Francisco and New York to Denver. 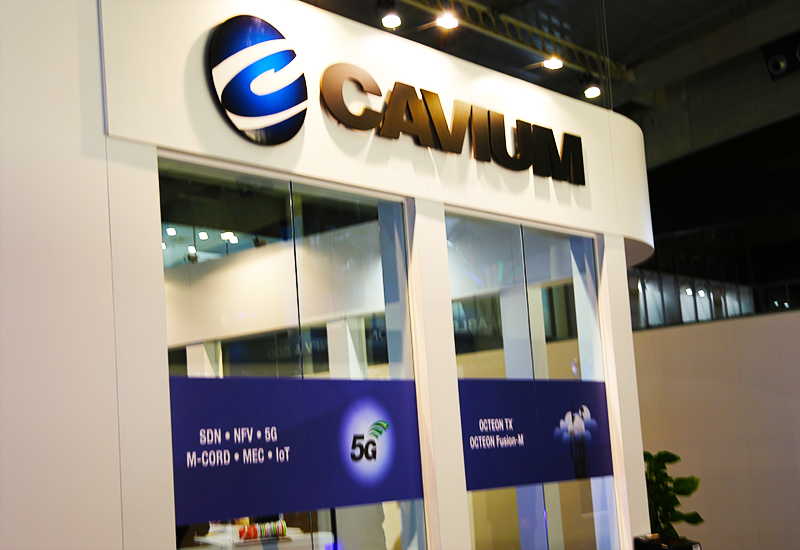 The carrier noted that leveraging the diversity of its offerings it is able to add new routing options and points of presence (PoPs) in the New Jersey/New York region, thereby reducing the length of the network path and improving latency performance. Additionally, Telia Carrier has deployed coherent 100 Gbit/s-ready equipment and employs advanced modulation formats to enable faster delivery and service turn-up. Last October, Telia Carrier announced it had established a new network PoP at the OJUS cable landing station in Hollywood Florida. The new network infrastructure provides resilient network options for customers requiring diverse connectivity to the NAP of the Americas in Miami and Equinix MI3 in Boca Raton, as well as Telia Carrier's global IP backbone, AS1299. In April 2016 Infinera announced it had been selected by Telia Carrier to deploy a second Infinera DTN-X-based low latency Pacific Coast Highway route between the San Francisco Bay Area and Los Angeles, and for a project to extend the operator's network to enable 100 Gbit/s services in Bay Area metro markets via the deployment of the TM-Series for metro 100 Gbit/s. Infinera noted at the time that Telia Carrier was operating an end-to-end Infinera Intelligent Transport Network, spanning long-haul and metro. Telia Carrier announced in July 2016 that it had selected Coriant to provide its 400 Gbit/s-capable CloudWave Optics technology for its pan-European backbone network. The coherent interface technology is designed to enable Telia Carrier to double the capacity on its DWDM infrastructure and further reduce network latency. Ciena announced that Salzburg AG, a major full-service provider of utilities, transport and communication solutions in Austria, is deploying the 6500 Packet-Optical Platform to establish a 100 Gbit/s coherent core network, designed to improve network resiliency, reduce costs and increase capacity. The project is additionally intended to help to prevent disruptions due to fibre maintenance work for Salzburg's customers and improve the reliability in the core of its energy and communication networks. Salzburg AG delivers a combination of energy, communications and transport services for the city and province of Salzburg in Austria. The company provides a range of services, spanning electricity, water, gas, cable Internet, telephony and TV, and also operates a modern fleet of trolleybuses. Deployment of Ciena's 6500 platform is intended to enable Salzburg to more effectively meet the increasingly digitally-connected needs of its customers. 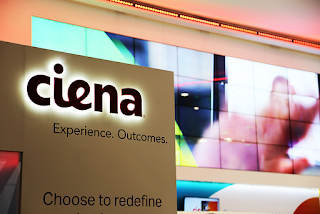 The 100 Gbit/s coherent ROADM network that is being supplied by Ciena is based on a flexible OTN layer, with the 6500 platform providing support for high OTN switching capacity and rapid service protection to enhance reliability for end customers. The 6500 solution will also enable expanded capacity in Salzburg's overall network, including for connectivity to the Vienna Internet Exchange, the largest Internet exchange point in Austria. Ciena noted that Kapsch BusinessCom, a local BizConnect partner, is supporting the deployment of the 6500 platform. Previously, in 2016 Ciena announced that Austrian credit card issuer card complete had selected it for a redundant data centre interconnect (DCI) network based on the 6500 Packet-Optical Platform, and that eww ITandTEL, the telecom division of utility eww.ag, was to deploy its 100 Gbit/s solutions for an upgrade of its backbone network. In 2015, Ciena announced deployments in Austria with utility company Energie and service provider CityCom.